Many people would love to help other people reach their fitness goals for a living. Whether they do it part-time or full-time, their PASSION for the fitness lifestyle and helping others is what they are committed to doing someday. But they can’t muster up the courage to take action on a consistent enough basis. Many fitness coaches want to expand their influence but lack the lack the confidence to do so. Here are what I’ve discovered to be the Top 10 reasons why people who are passionate about fitness and helping others don’t step up and pursue their dream of becoming a coach or expand their influence. 1. They don’t believe they know enough about fitness to lead other people yet. 2. 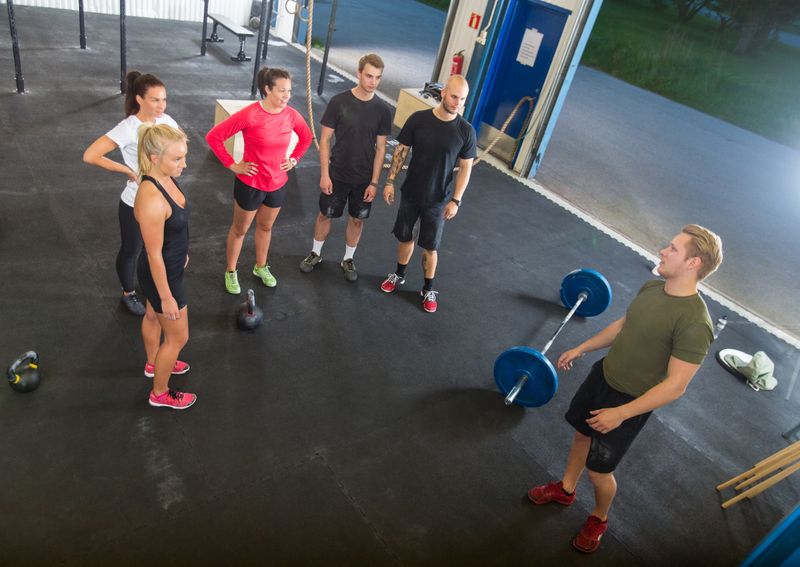 They believe that there are already too many fitness coaches in the industry. 3. They believe they need to come up with training and eating strategies that no one else in the fitness industry has ever presented to the world first. 4. They don’t believe their physical body is “good enough” yet. 5. They don’t believe the rest of their life is “good enough” yet to share their fitness strategies with the rest of the world. 6. They want to wait until they are “good enough” to get the approval and avoid the criticism from those fitness coaches and experts who are much more advanced and have been in fitness much longer than they have. 7. They believe they have to win a physique contest first in order to be considered credible or, if they’ve already won a contest, they have to win a bigger one. 8. They believe that they need more followers, likes, and shares on social media first. 9. They don’t believe that they have enough to talk about when speaking, writing, podcasting, or creating videos–or that anyone will really care. 10. They fear what the “haters” will say about them and their message. For most people, all of this is bulls**t.
There will always be people who can help take their knowledge, passion, and appreciation for health and fitness to a higher level. Of course, the better you get and the more time you invest into MASTERING your craft, the more people you are qualified to serve.